What the future at Chelsea looks like once this season is done is anybody’s guess, and the situation regarding manager Maurizio Sarri just won’t go away, with most fans expecting the Italian to move on. If that is the case and Chelsea amid a two window transfer ban are back to looking for a new manager, the Sun suggest the Blues will look to the past to go forward. 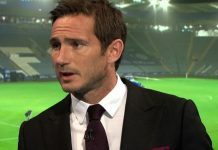 Frank Lampard, current Derby County manager is among those being considered by the Blues hierarchy, as well as Wolverhampton Wanderers boss Nuno Espirito Santo who could still take the newly-promoted side to European qualification and a FA Cup victory by the season’s end. The club’s previous first choice, says the report, was Zinedine Zidane before he surprisingly returned to Real Madrid for a second-spell as manager earlier this month. 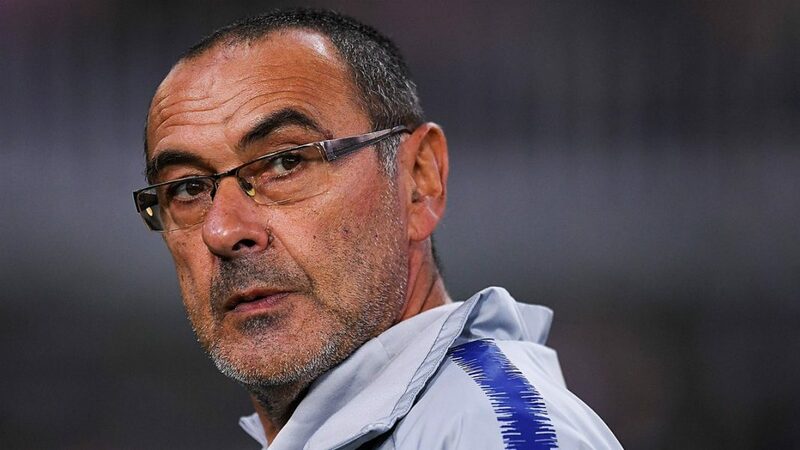 However, club owner Roman Abramovich does not want to sack Maurizio Sarri before the end of this current season – Champions League qualification could further cloud whether Chelsea stick or twist, but there’s an apparent growing feeling the Italian and the Blues aren’t a ‘natural fit’. Frank Lampard and assistant Jody Morris would certainly be welcomed with open arms by Chelsea fans keen to see two former favourites in the hot-seat, but whether the timing is right for the legendary midfielder to take the top job, amid a transfer ban, remains to be seen. Wolves on the other hand appear to be a club only going one way, and that’s upwards. European qualification for next season as well as more funds to bring in impressive talent, could mean Nuno Espirito Santo opts to remain in the Midlands, and potentially test his ability to break into the top six with Wolves next season.